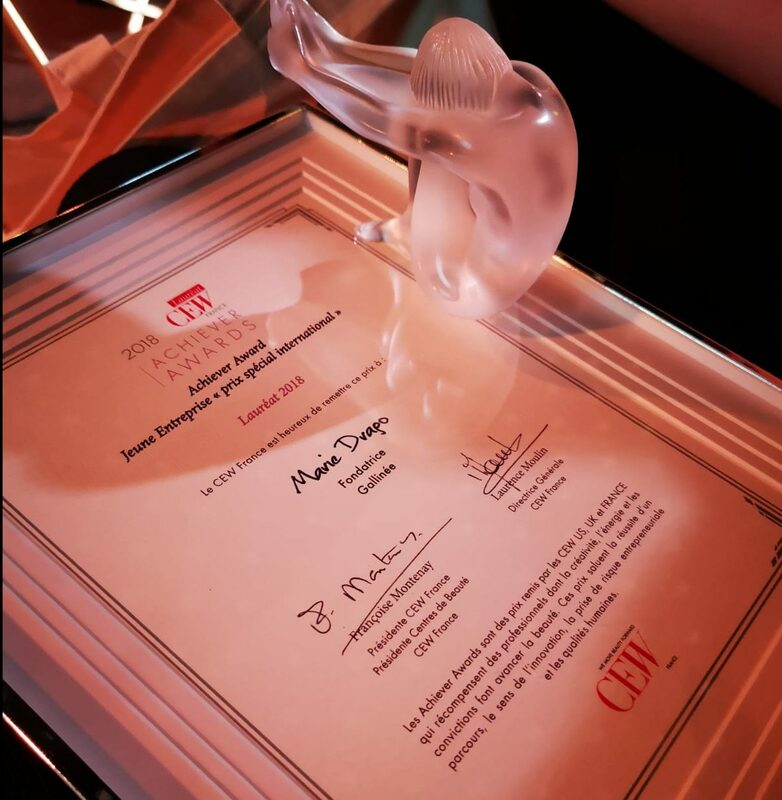 We here at Gallinée are over the moon that Marie Drago, our nerdy founder, has won the CEW France Achiever Award for Young Business, Special International Prize. The award ceremony took place on Monday 15th October and it was their 7th Achiever Award. 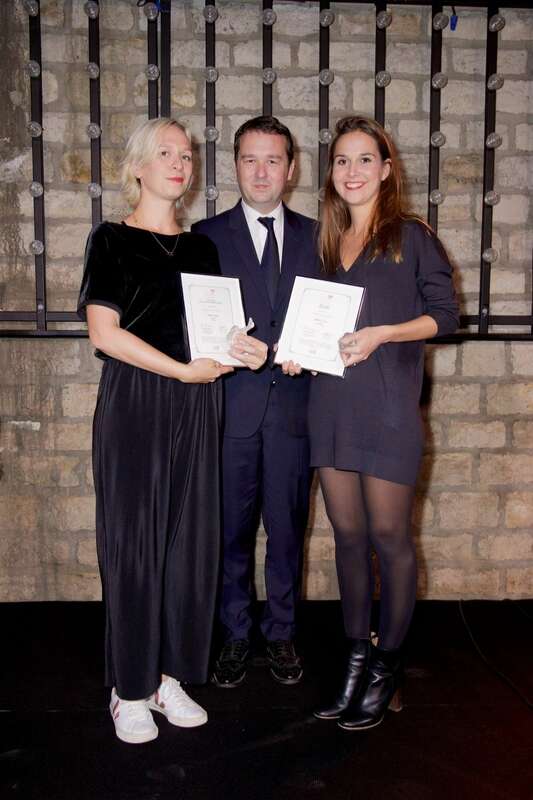 This ceremony, with nearly 300 beauty professionals was to highlight the best in talent in the Industry in France, with 19 nominees and 12 prizes awarded. We were so honoured to be amongst such great established brands like Guerlain to great fellow newcomers like Laboté and Oh My Cream!